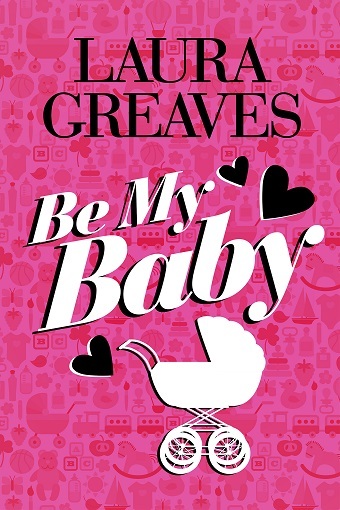 Laura Greaves’s first romantic comedy novel, Be My Baby, was published by Penguin Random House’s digital-first romance imprint, Destiny, in 2014. Her second novel, The Ex-Factor, followed in early 2015. She is currently writing a non-fiction book about dogs (which, as an avowed crazy dog lady, is basically her dream gig) that will also be published by Penguin Random House, in print, in late 2016. 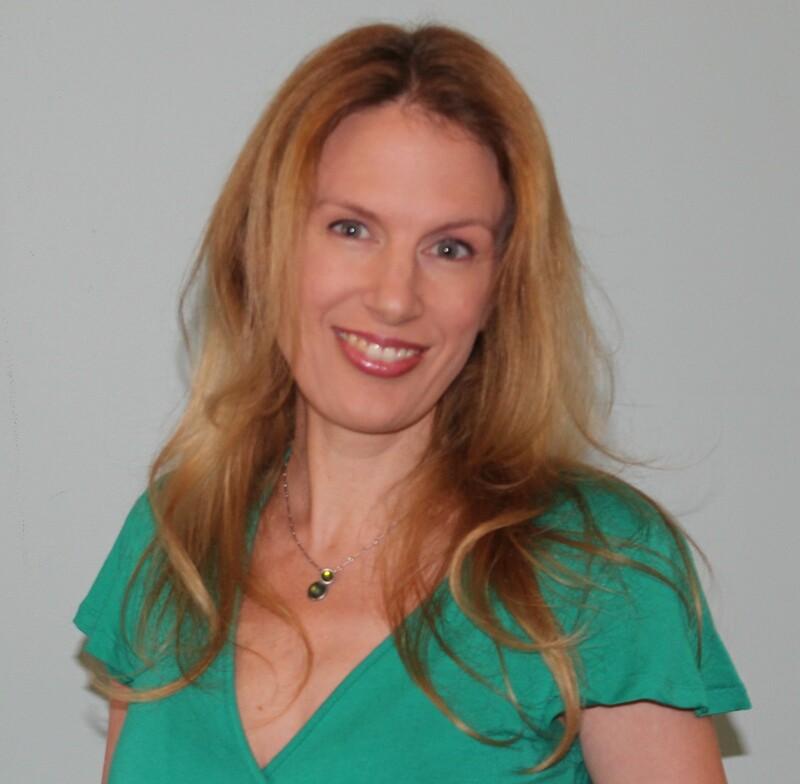 Laura is also an award-winning journalist with 17 years’ experience writing for and editing magazines, newspapers and websites in several countries. For the past seven years she has freelanced for leading titles including Marie Claire, Woman’s Day and Sunday Style. Laura has also taught journalism at Sydney’s FBI Fashion College. 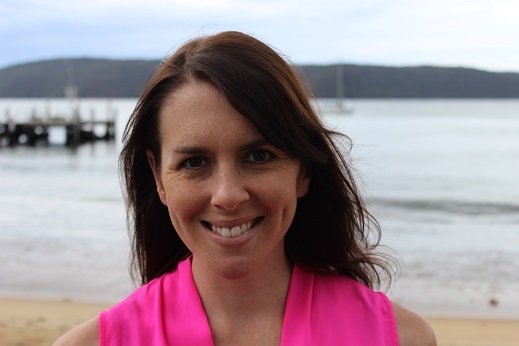 She lives in Sydney with her husband, daughter and two incorrigible (but seriously cute) dogs. I’ve been writing for literally as long as I can remember – some of my earliest memories are of scribbling stories and poems at just five or six years old. I’ve honestly never considered any other career; I’m not sure whether that’s a blessing or a curse! I started working as a journalist in 1998 when, aged just 17 and only weeks out of high school, I landed a cadetship with The Advertiser, the daily newspaper in my hometown, Adelaide. 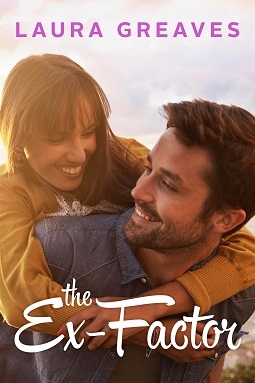 I’m really proud of my second novel, The Ex-Factor, which sees regular Aussie girl Kitty Hayden dragged kicking and screaming into the international spotlight when she falls for American movie star Mitchell Pyke, whose supermodel ex-girlfriend, the vindictive Vida Torres, is never far away. And now I’m working on a non-fiction collection of stories about amazing dogs, which will be my first print book. While I’d love to write books full-time, boring things like bills and paying my mortgage mean I still have a ‘day job’, which is freelancing for magazines and other publications. I’m fortunate in that I’m able to work from home, although the fact that I have a rambunctious two-year-old at home with me means I don’t have as much time to work as I’d like these days. Happily, my daughter usually sleeps for two to three hours in the afternoon, so that’s when I scribble away like a madwoman on both my freelance work and my books. For me, finding the time – and the ‘headspace’ – to write and pursue other creative projects is one of the biggest challenges of motherhood! I live in fear of the day she stops napping! It’s funny, I was just talking to a writer friend about this the other day. We’re both contributing short stories to a forthcoming anthology, and were discussing how we had come up with our ideas. She was telling me how ideas come to her in quite a visual way, like scenes from a movie. I’m the opposite; I don’t feel I have a visual sensibility at all. I get this sort of ‘word soup’, where random words, names, sentences and lines of dialogue kind of mill around in my brain for a while. Then all of a sudden (usually at a very inconvenient moment when I don’t have a notebook to hand), they will just form themselves into a coherent plot or concept. There’s usually at least a few weeks between an idea germinating and this sudden blooming, but once the whole idea has unfurled in my mind I find the writing comes quite quickly. It was really quite amazing to me to discover that ideas come to different writers in such different ways! That’s a great question. The simple answer is I can’t not. I don’t know who I am without writing. It is as much a part of me as my brown hair and my dimples. Which is not to say it’s always (or really ever) easy. In fact, I have felt many times that I’d just like to stop writing and spend my time knitting or watching soap operas instead. But I can’t! And I sort of feel like it would be really disrespectful to my muse to try. I mean, some people feel compelled to paint pictures or cultivate bonsai trees or make jam. I have no interest in any of those things, but I can never shake the feeling that, whatever I’m doing at any given moment, I ought to be writing; when something has that much of a hold on you, I think you just have to give in to it. I’ve realised relatively recently that I am a sucker for both melodrama and a touch of the preternatural; I’m inspired by grand gestures, declarations of undying love, relationships that seem fated, true love torn asunder etc. This should probably have been obvious to me all along, since my two novels have strong romantic elements, but it only occurred to me when I started writing my latest book, a non-fiction collection of amazing dog stories. It’s a big project, and I don’t really have time to work on anything else at the moment, but quite suddenly I was consumed by this need to take two characters who are all wrong for each other and make them fall hopelessly in love (which is how I came to be writing a short story for the anthology I mentioned). Even my dog book has elements of this, as some of the stories really seem to have a touch of the miraculous about them. At the moment it’s finding the time – and when I do have the time, to make myself knuckle down and spend it working instead of reading/napping/staring mindlessly at the television! I wish I’d known how much time and energy I would have to spend on promoting and marketing my books. It is a really tough landscape for authors at the moment. Another great question! Essentially, I think my vision is to ‘just’ be an artist – which is to say that, in practical terms, my end goal is to be able to only write books and not have to scrabble around and do fifty million other things to pay the bills. It took me a long time – decades – to even feel confident enough to call myself an artist because we’re told that only literary novels have artistic merit, and my little romantic comedy books, or my collection of incredible dog stories, are basically worthless. But what I’ve come to realise is that it’s the making of the thing that gives it its value. Art is important because somebody poured their soul into it, just to put something beautiful into the universe, invariably for little or no financial or critical reward. I think that’s actually a very noble, kind thing to do. So my vision is to do more of that, and to take pride in calling myself an artist. How long have you got?! My all-time favourite books are Jane Eyre and Anne of Green Gables, so Charlotte Bronte and Lucy Maud Montgomery are my goddesses. I also love the work of Dorothy Koomson, Marian Keyes, and Anna Maxted. The most recent novel by a woman writer that I really adored was Emily Bitto’s The Strays. My friend and fellow rom-com obsessive Carla Caruso, who is not only one of the most prolific authors I know, but somehow manages to write fabulous novels while wrangling twin toddler boys!